I feel super happy when I get makeup or nail products in beauty boxes. Recently I came across monthly beauty box in India ‘Fab Bag’. This month’s Fab Bag is based on love month and is named ‘The Date Night’ (How romantic!). 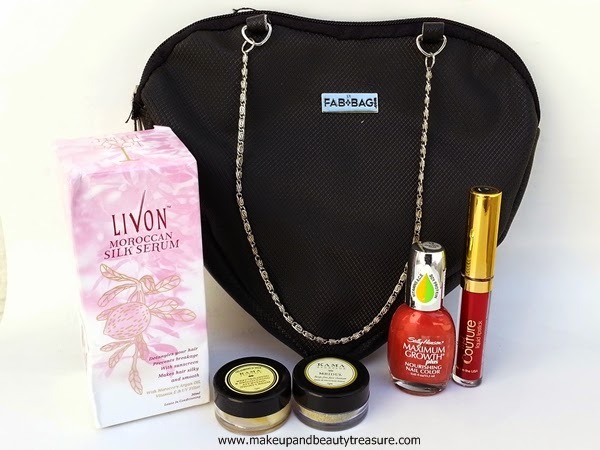 Today I am going to review Fab Bag February 2015 The Date Night which is one of the best beauty bags subscriptions in India. The Date Night February 2015 Fab Bag comes in a black heart shaped leather type bag with silver stylish handle. I so wished it came in red or pink color! As soon you unzip the bag, you will see 5 products with a Fab Post Magazine (It is indeed one of the cute and romantic magazines I have read! ), discount coupon code and a leaflet showing the price and name of the products contained in the bag. The beauty bag contains 3 full sized products and 2 sample sized ones. 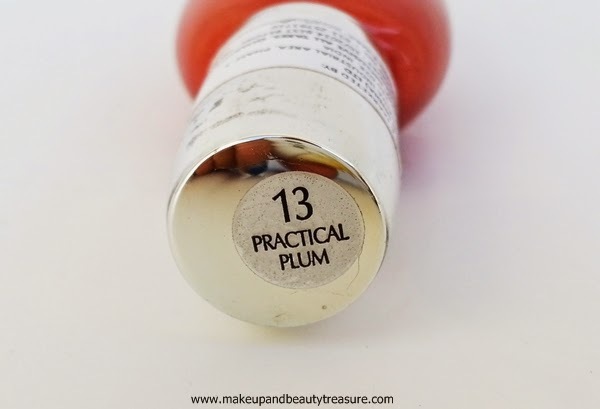 Practical Plum is a gorgeous warm orange red shade with plum undertones. It gives true color in two coats and has a beautiful metallic finish. 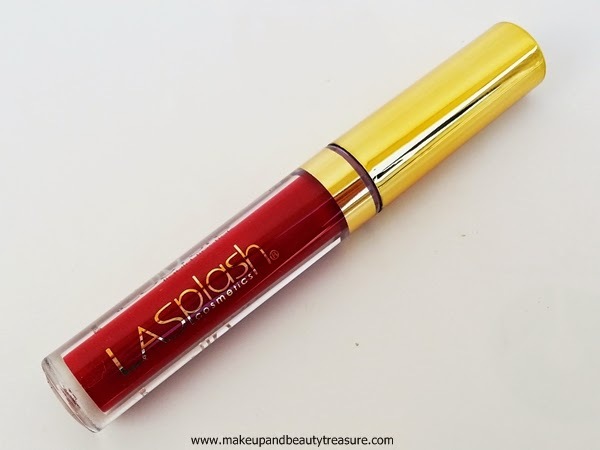 It is truly an Indian shade and would look ravishing on all skin tones. 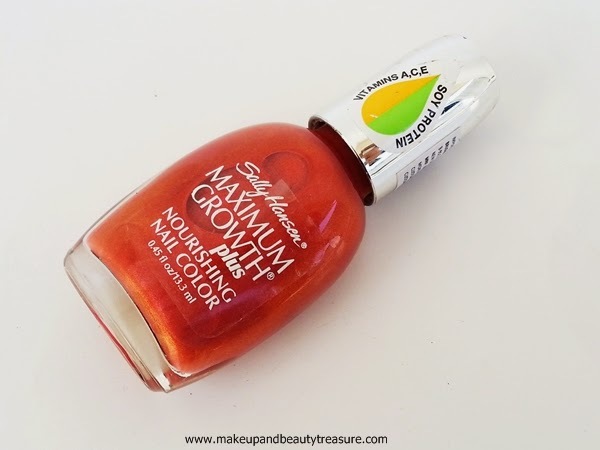 It stays on my nails without chipping for 3-4 days with a top coat on. 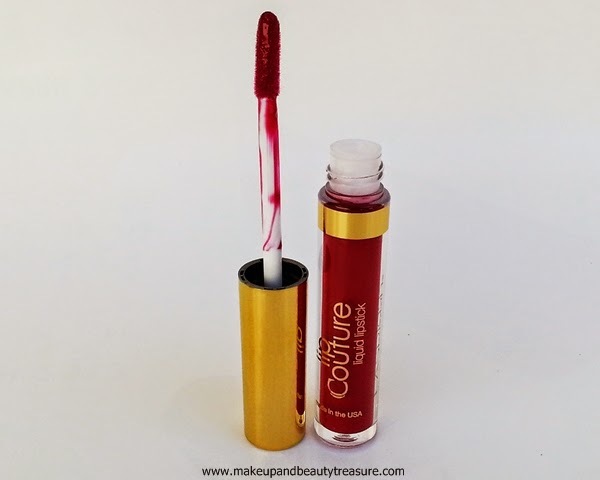 If you are fond of long lasting lipsticks then it is for you. It stays on my lips for the longest time without fading. 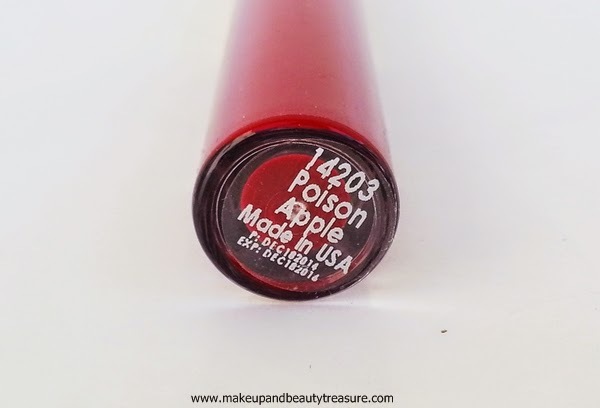 It applies easily and settles down into matte finish. Make sure you exfoliate your lips well and apply a good lip balm to avoid highlighting dry patches on lips. 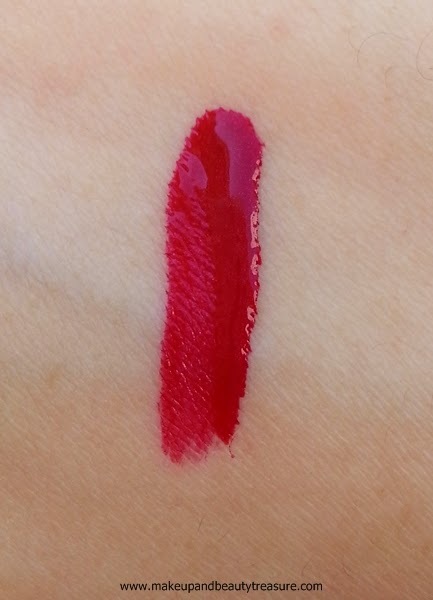 Poison Apple is a pretty warm red shade and would look elegant on all skin tones. I got a sample size of this soap free cleanser. 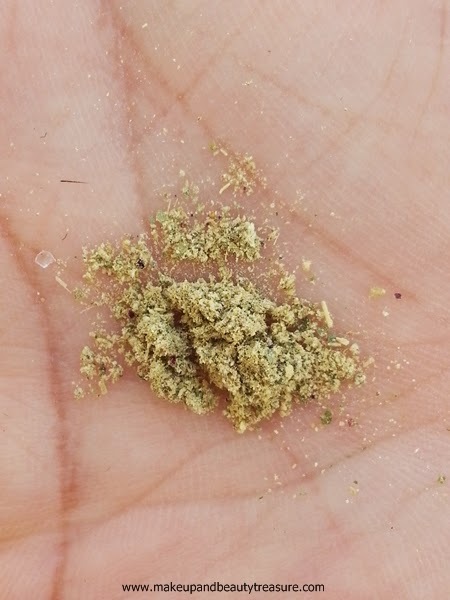 It comes in a powder form and looks purely natural. 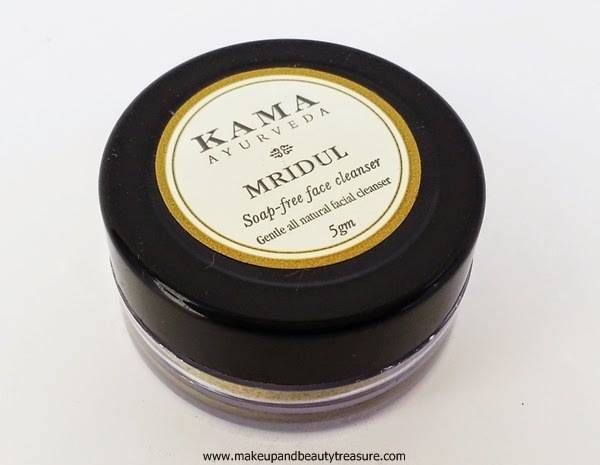 I particularly use it at night; it makes my skin soft, smooth, clean and bright. It does not feel abrasive and would suit all skin types. 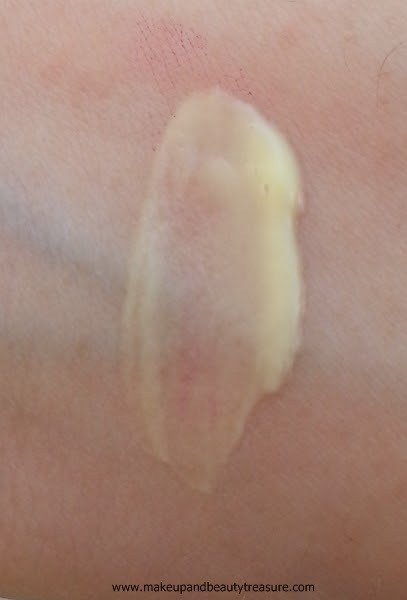 I got a sample size of this night cream too. I follow it up after cleansing my face with the above cleanser. 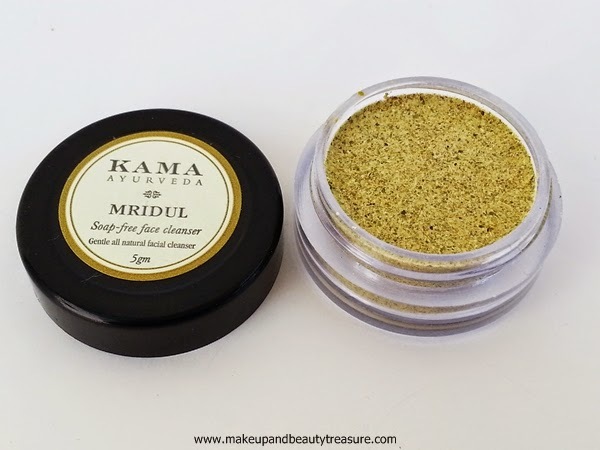 It has soft and smooth texture and spreads easily across my skin. It makes my skin soft and smooth and I wake up with a nice glowy skin. I am definitely going to buy a full sized tub of this night cream. 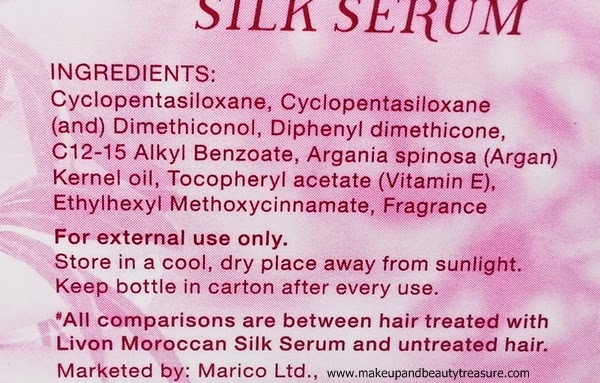 I got a small version of this silk serum. 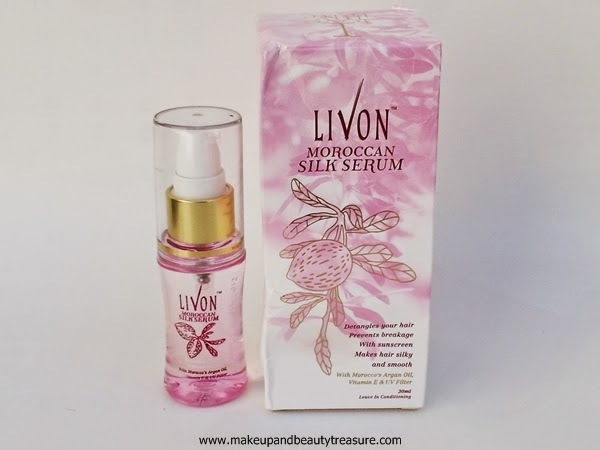 This serum smells amazing and has a beautiful texture. 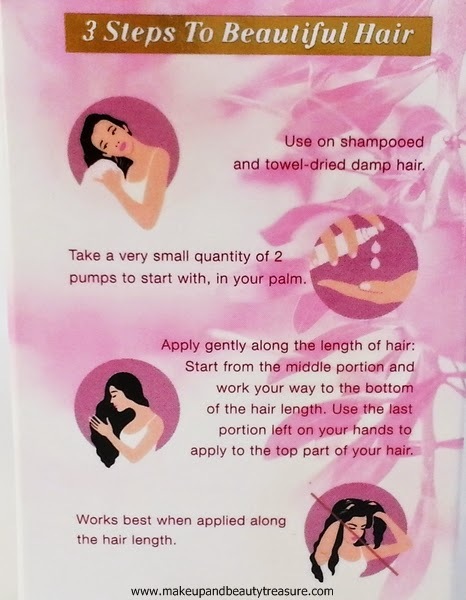 I take two pumps and apply it on my clean, damp hair. It makes my hair soft and smooth and my dry ends feel super smooth and tangle free. • A perfect gift for a girl. • Beautiful and cute bag. • Contains 3 full sized products. • Comes with well known brands. • Suits all skin types and skin tones. 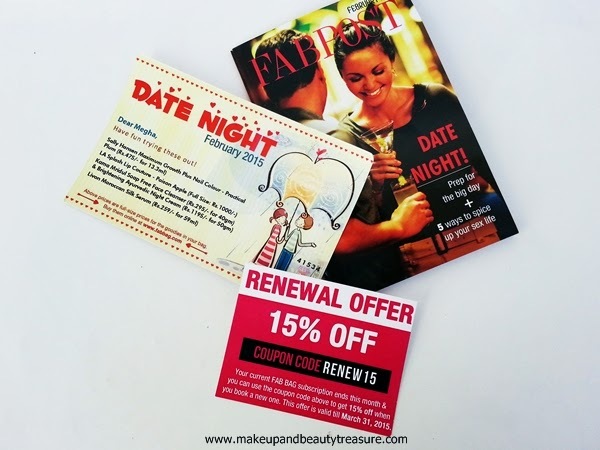 Fab Bag February 2015 The Date Night is a lovely beauty bag monthly subscription that contains everything you need to pamper yourself. 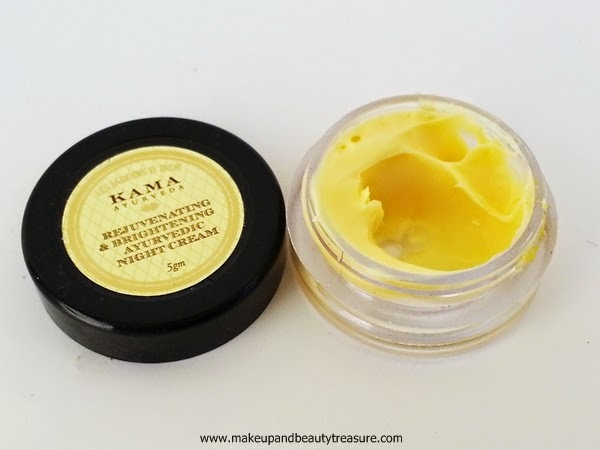 It contains 3 full sized products and 2 samples sizes to help you test them before buying. 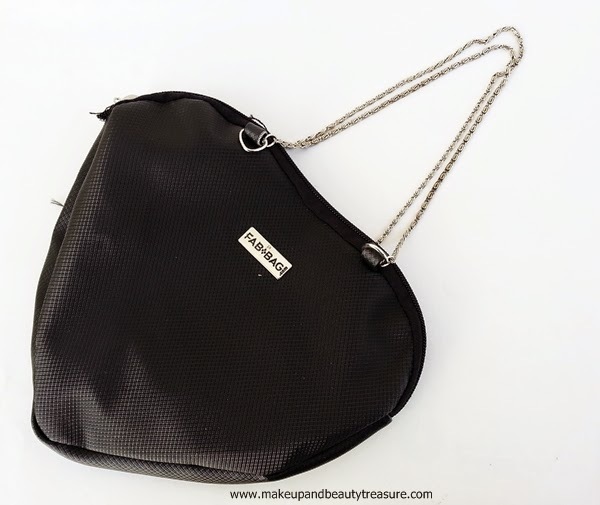 I would happily recommend this gorgeous beauty bag to everyone! Have you tried Fab Bag February 2015 The Date Night? How was your experience? Share in the comments section below! Disclaimer: The bag was sent by PR for consideration. The review is based on my own honest and personal experience with the products.